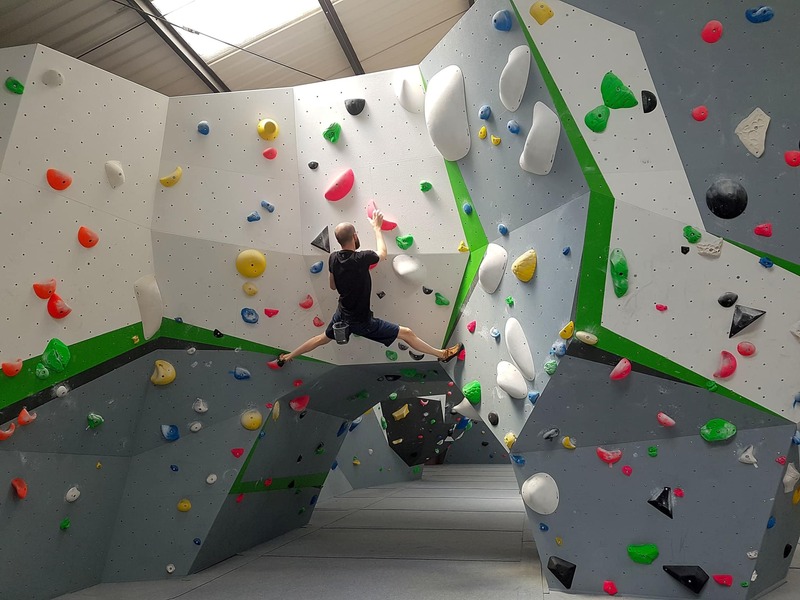 We are one of the UK’s largest indoor bouldering centres offering hundreds of bouldering problems for climbers of all abilities, London’s largest circuit board and a large, open-plan training area. 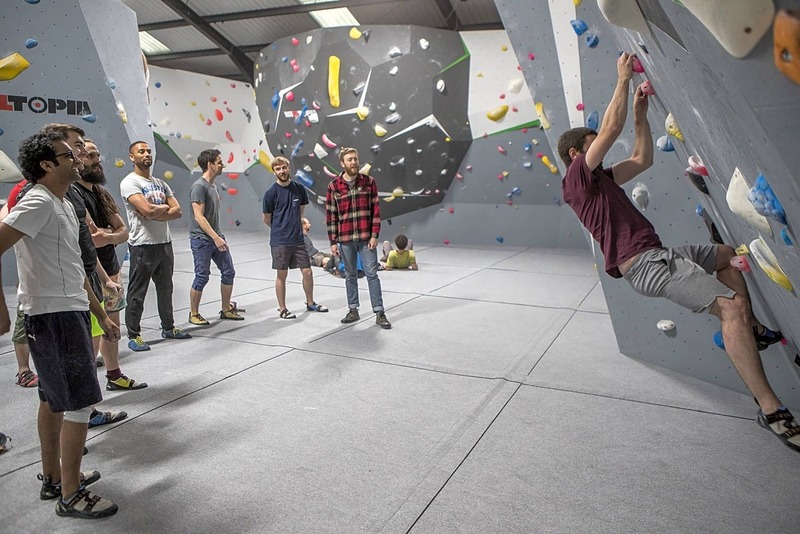 At Stronghold, we believe that climbing centres are more than just places to hone climbing skills – which is why you’ll find numerous areas to hang out and socialise. We want to promote climbing as part of a healthy lifestyle. 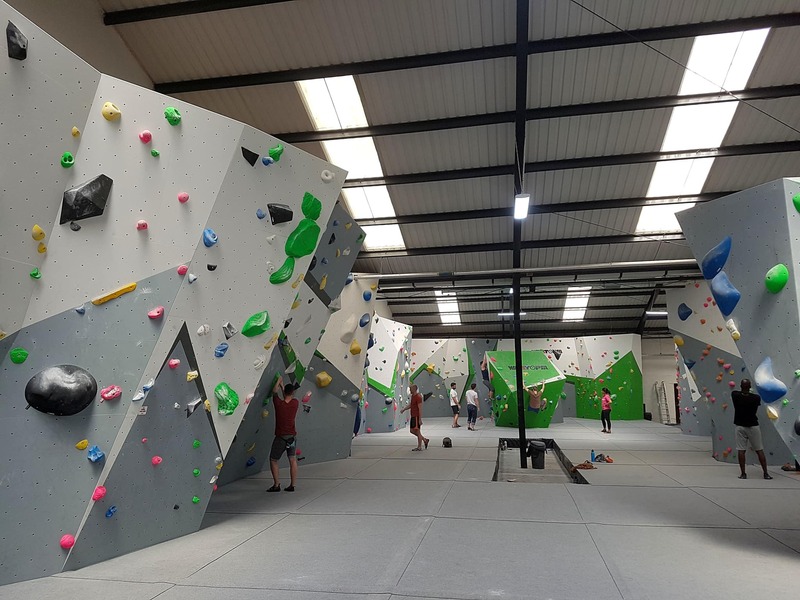 This is why you’ll also find a climbing-centric gym, a yoga studio, fully equipped changing and shower facilities, event spaces and a well-stocked café. Our shop also has a full range of climbing and health-related products. Whether it’s finding the perfect fit for your climbing shoes, or a balm to soothe your hands, our staff will be eager to help. Number of routes & range of grades has really improved since I last went. It's a really good centre. Varied problems, it's clean, always locker space & the staff are friendly. Great route setting. Loads of problems. Welcoming inclusive vibe. Good coffee. What's not to like? Stronghold is a really great new bouldering centre. LOADS of space.